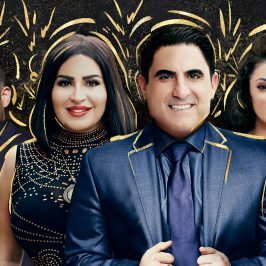 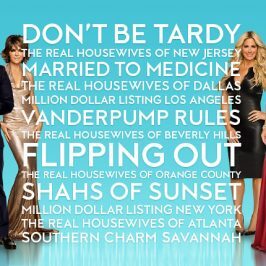 Shahs of Sunset follows group of affluent, young, Persian-American friends in Los Angeles who try to juggle their active social lives and careers while also balancing the demands of their families and traditions. 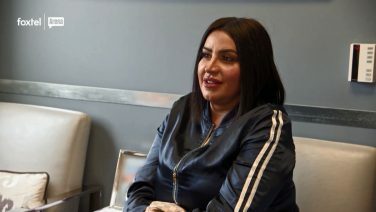 The socialites have busy dating lives and are prominent in the party scene, but they seek approval from their families as they face pressure to settle down and marry within the community. 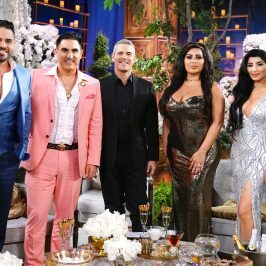 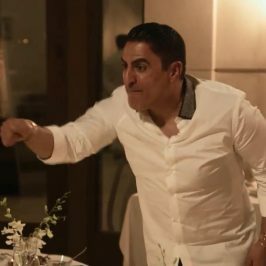 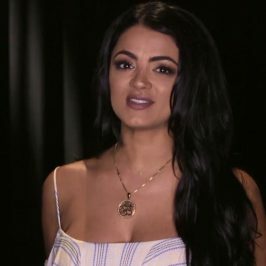 This season, though feisty best friends Golnesa “GG” Gharachedaghi, Mercedes “MJ” Javid, Mike Shouhed, and Reza Farahan have gone through just about everything together, the adventure is only just beginning as they each embark on the newest chapter in their lives. 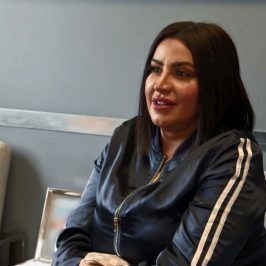 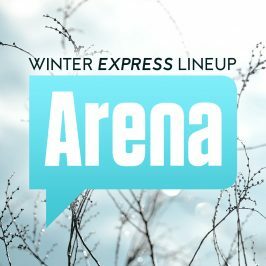 Familiar face Destiney Rose is back and when Mike introduces Branding Executive Nema Vand to the crew, the self-professed “white-washed Persian” wastes no time shaking things up. 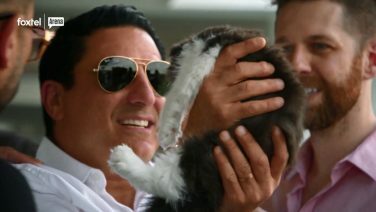 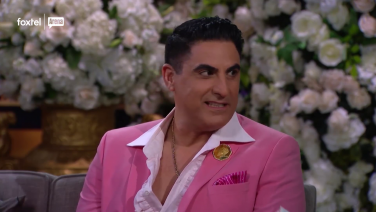 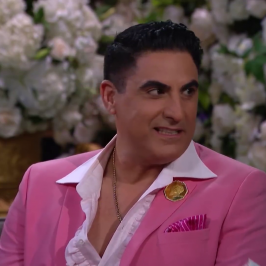 Mike Surprises Reza with an Adorable Kitten!